Got legacy code? You can’t sweep it under the rug anymore. It’s a blocker to upgrading. 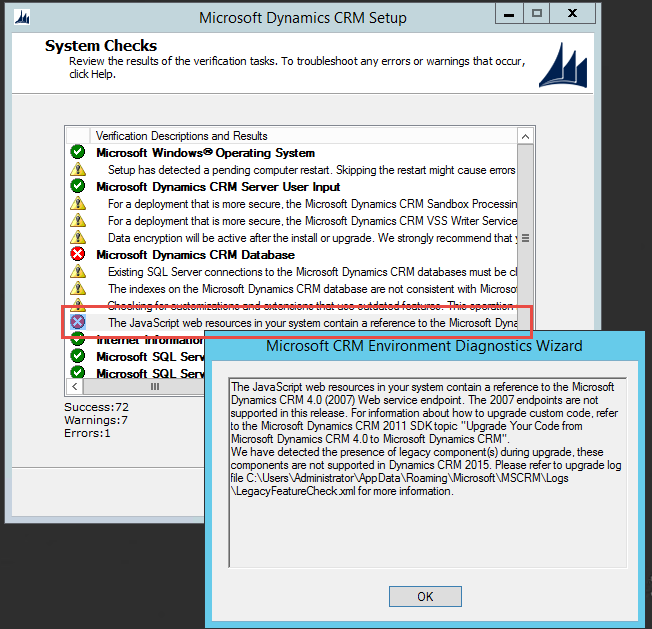 You will need the Custom Code tool created by the CRM team to root these issues out.